What’s in store for Hulu’s new Seth Rogen comedy? At Comic-Con, the streaming service released a new teaser for the upcoming TV show Future Man. 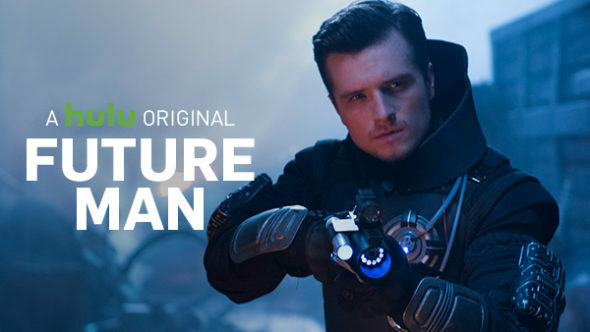 Future Man debuts on Hulu on November 14th. What do you think? Are you a fan of Seth Rogen’s work? Will you watch Future Man? More about: Future Man, Future Man: canceled or renewed?, Hulu TV shows: canceled or renewed?